doTERRA eczema rollerball - Find your perfect oil. Who and want is doTERRA, and how can doTERRA eczema rollerballs help you? We were recently told about doTERRA they are a company that produces some of the purest and most natural essential oils for treating everything skin related including eczema. We had to google them and find out what all the fuss was about. 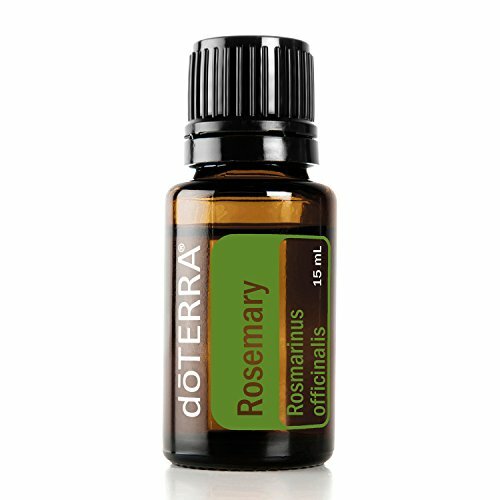 They started off with a range of essential oils included 25 single oils and 10 blends and was launched April 25, 2008. Since then doTERRA has increased their product range by offering more single oils and oil blends as well as other healthy living products based on essential oil technologies and natural, organic ingredients. They also have starter kits for anyone wanting to experiment with different oils. What’s different about doTERRA to any other essential oils? DoTERRA only uses plants that have been carefully selected, grown and harvested at the perfect moment to ensure the best quality oil is extracted. Nothing but the best ingredients are used to produce their essential oils. There are many ways to extract essential oils from plants but the most common method of extracting essential oils is a low-heat steam distillation process. This process involves pressurized steam which is circulated through the plants. 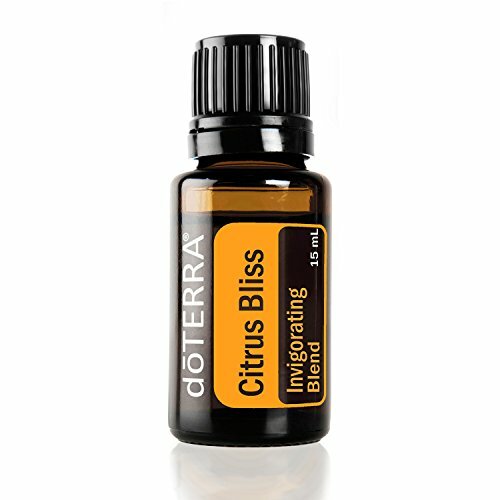 The essential oils are extracted from the plant and carried away gently by the steam. When the steam cools, the water and oils naturally separate and the oil is collected. The temperature and pressure must be closely monitored to ensure the finest oils are extracted. Too little heat or pressure and the oil will not release; too much, and the oil’s composition and potency will be affected. The reason we like doTERRA eczema rollerballs is that you can use their amazing oils and make your own eczema treatment then add it to your rollerball and use whenever you need it. They are handy to take away with you and easy to apply anywhere. Where do I buy doTERRA ECZEMA ROLLERBALLS? 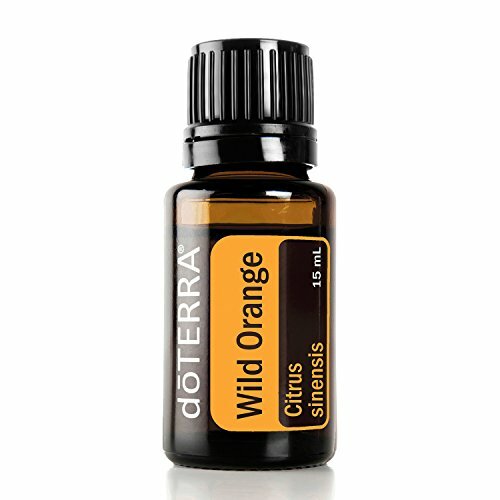 doTERRA produces the essential oils that you will need to mix your favorite essential oil mixture. You can use their oils to make great essential oils with easily available recipes ( Some listed below ) and add them to an empty rollerball then use whenever needed. do TERRA don’t make eczema rollerballs themselves, they just make amazing essential oils. You have to make the rollerballs yourself. Don’t worry! It’s very easy and inexpensive. Other carrier oils can be used if you don’t like coconuts like Grapeseed oil, Almond oil, and Avocado oil. Simply place your selected essential oils inside the empty rollerball and top up with your selected carrier oil. 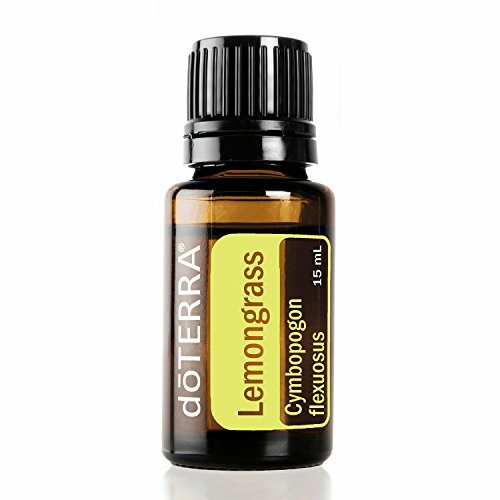 10% essential oils and 90% carrier oils is normally a good ratio. You can add the types of essential oils that suit your skin needs. 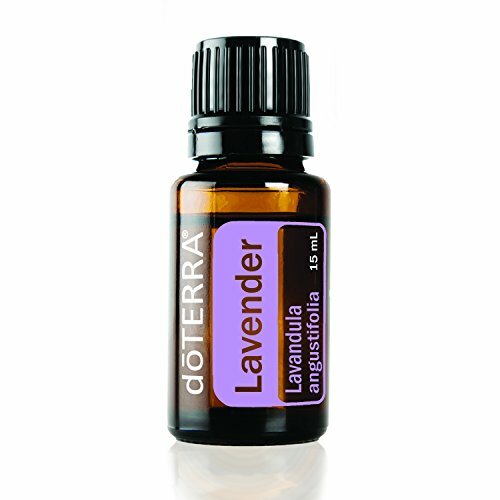 Lavander and Tea Tree oils have been proven to help eczema sufferers. 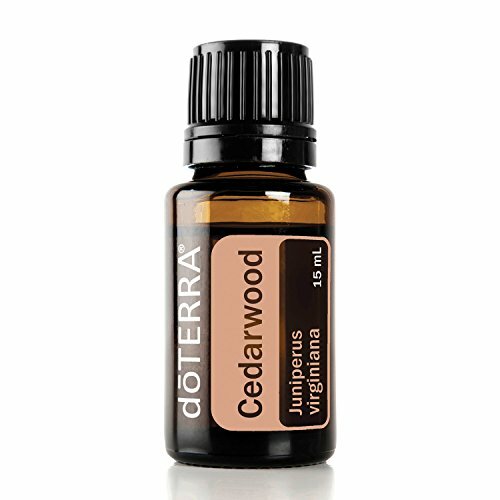 Acne can be helped by using juniper berry essential oil. It has natural antibacterial and antimicrobial abilities, making it one of the most popular natural remedies for fighting skin irritations and infections. These are just a couple of recipes to help your eczema and aid sleep. For more easy recipes to make yourself visit Freshmommyblog website we love their essential oil mixtures. Simple, cheap and effective. 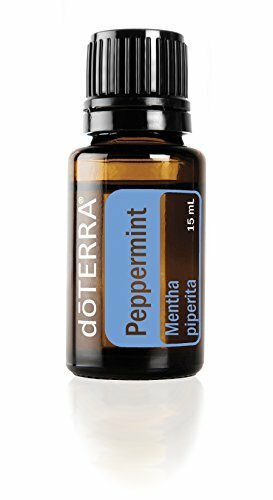 Do doTERRA make starter kits? Once you have made your first doTERRA eczema rollerball you’ll find it easier to buy an individual bottle with the best essential oils that suit your needs. This method make it cheaper to mix the perfect formula for your skin. The good thing about making your own rollerball is that you can use them for just about anything, not just eczema. A blocked nose, Acne, flu, hayfever and just about any health issue. They say that mother nature holds the key to cure every problem the human body suffers. So start making essential oil rollerballs and find a cure for whatever you desire. Please remember that doTERRA is not your ordinary essential oil manufacturer. They lead the field when it comes to 100% Pure essential oils made in the best organic methods and produced to the highest quality. We cannot overplay how good their oils are. We have tried many cheaper oils for our son to treat his eczema and not compared to doTERRA’s. We are not saying essential oils on their own can CURE ECZEMA, if you read our eczema story you’ll see the whole point in starting our eczema support website was due to the fact that there is no cure currently available for eczema. YES, You can almost totally eradicate eczema but the slightest thing can cause a flare-up. For this reason, you must always manage your condition and try to avoid those dreadful flare-ups. When traveling with eczema you need to take several precautions we have a very helpful article just published that will help you travel in safety and comfort.